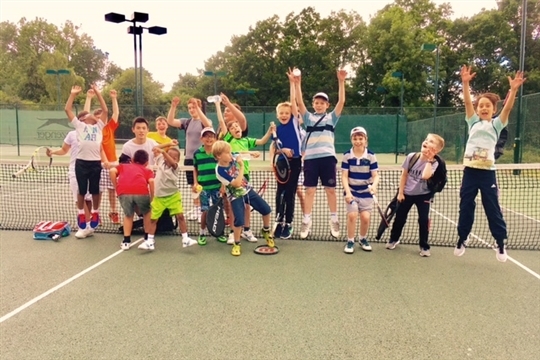 Situated in a beautiful leafy suburb and within easy reach of Finchley, Barnet and Whetstone, Totteridge Tennis Club is the home of North London Tennis! 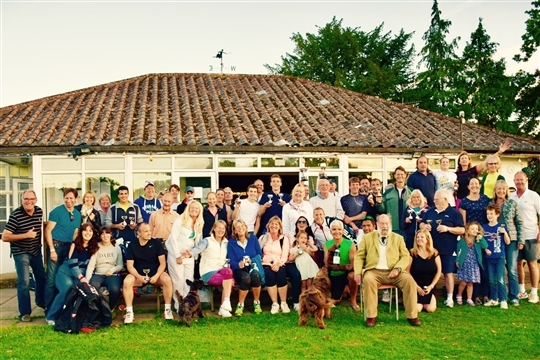 We offer a truly fantastic venue set in beautiful grounds with a total of 9 floodlit courts with large run-off areas (3 Euroclay courts and 6 hard courts). We have over 40 different adult teams entered into mens and womens competitive tennis leagues every year from the premier division down, so there is the opportunity to play competitively at every level, in every age group and in both winter and summer seasons! 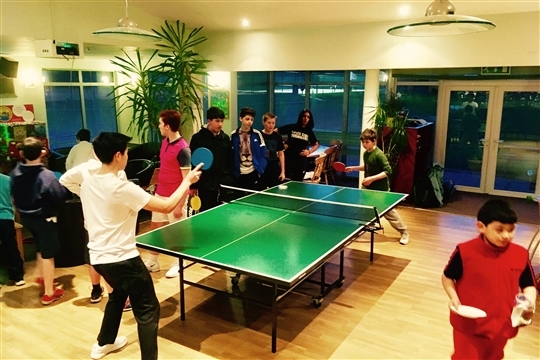 The club has an active social diary with regular events such as quiz nights, wine tasting, table tennis tournaments, family BBQ's, club trips etc. There's also a thriving clubhouse and bar where players and guests can enjoy a wide range of beverages. The bar is open most days and there's Wi-Fi within the clubhouse. Click here to find out more about our special 2018 membership packages!